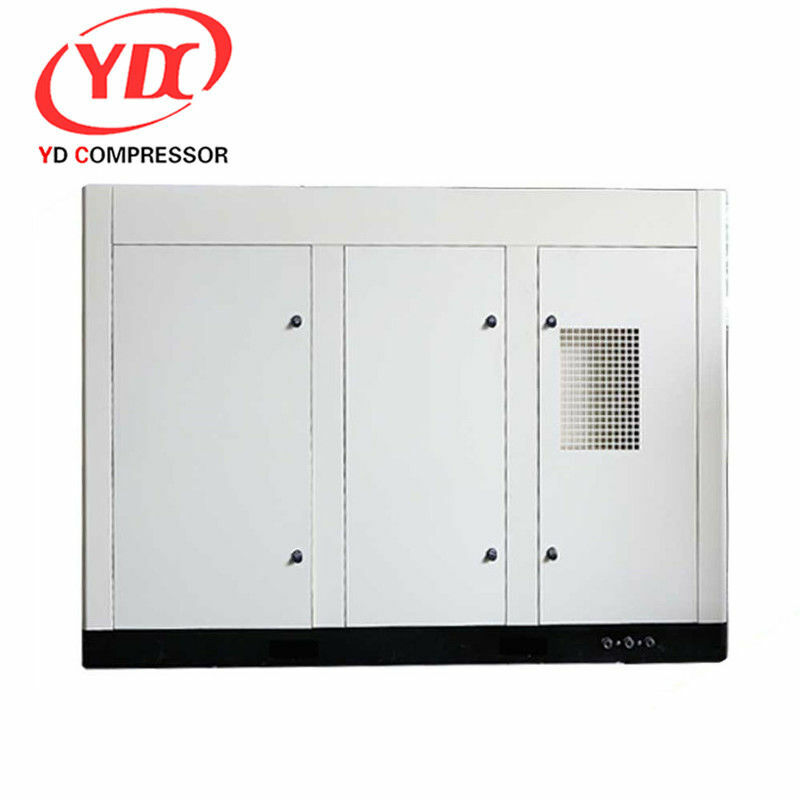 The servo variable frequency compressor is a competitive product among the high-grade machines, the quality of air end of servo variable frequency compressor is excellent. The advanced molded lines ensure the minimum specific power. 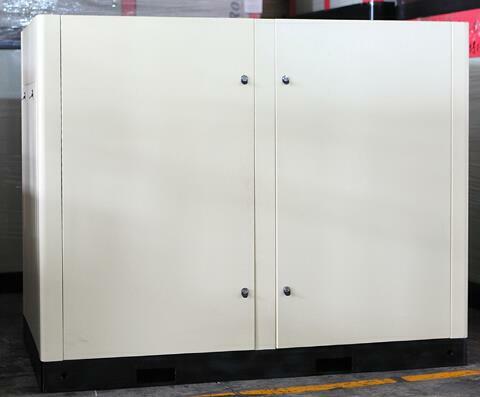 It is designed in the FEM strength analysis, to ensure the stability and reliability of each part, and to realize long term operation with no faults, low noise and long life.